We specialize in carrying quality products including mats, clothing, candles, jewelry, essences and other yoga related products in the Leap studio. These include a full range of branded Leap threads. Please visit us to see all of our retail offerings. We carry a constantly changing range of Leap Threads. Yoga wear, T shirts, sweat shirts and more. Each is chosen for its combination of quality, comfort and practicality. Wear your Leap Threads branded wear with pride. Visit the studio to see our current offering. Manduka® is more than eco-conscious yoga gear. Way more. We are joyology—a study in living. Our mission starts on the mat. 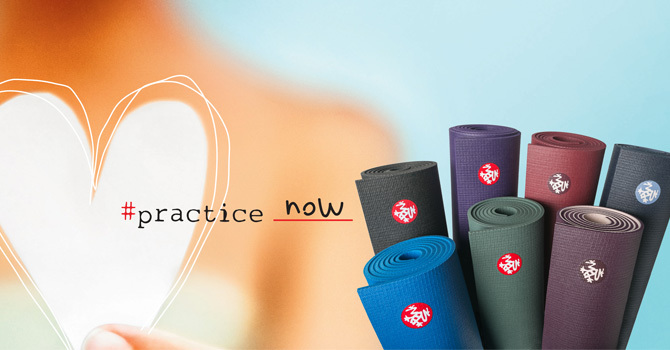 Founded on the simple idea that a better yoga mat can make a world of difference, Manduka is the leader in yoga mats, towels, yoga props, and yoga mat carriers. A decade ago, Peter Sterios, an architect turned yogi, discovered a simple, elegantly designed black mat offering a unique combination of firm grip and unparalleled support that revolutionized his yoga practice. yogitoes’ company culture is deeply rooted in sustainable practices; all yoga tools are made with a high composition of recycled materials, including recycled plastic bottles, recycled rubber, repurposed rice husk, and recycled EVA foam. yogitoes’ signature rSkidless yoga towel is made with 50 percent recycled polyester, each towel incorporating eight recycled bottles.